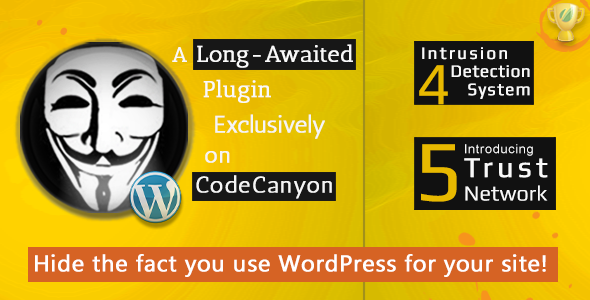 Hide My WP v5.5.7 – Amazing Security Plugin for WordPress! The #1 solution to secure your WP Website from most common attacks. Hide my WP prevent people and bots to know your site runs on wordpress. Permalink: ThemeCat.Net » Hide My WP v5.5.7 – Amazing Security Plugin for WordPress!